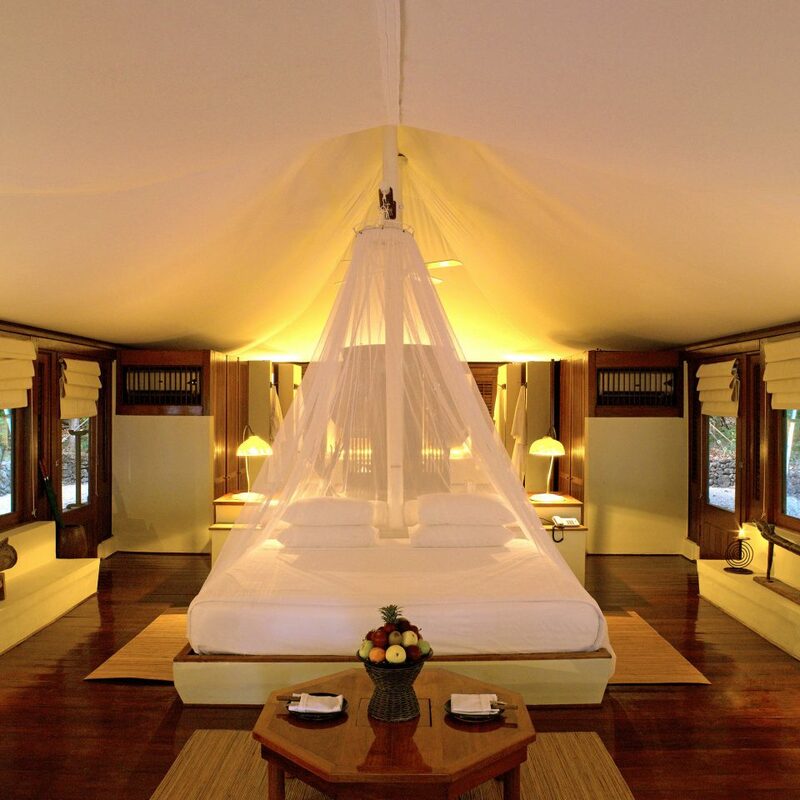 Pontoon planes or jet boats whisk guests to this Robinson Crusoe-esque experience on Moyo Island off the coast of Sumbawa, with 20 tricked-out tented suites that feature king-size beds draped in mosquito netting, hardwood floors and original Indonesian artwork. Here, guests spend their days by the electric blue waters of the Flores Sea, and the resort can arrange scuba diving (some of the best sites are within a 10-minute boat ride), fishing, windsurfing or kayaking outings. 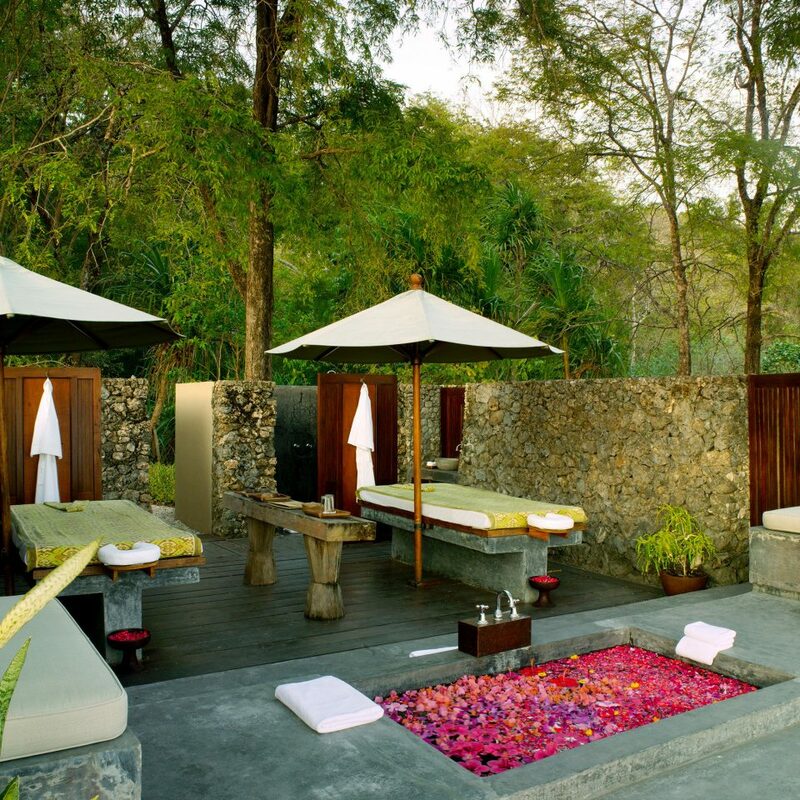 Open-air spa rooms ringed in coral stone offer black Borneo mud scrubs and fruit facials under the shade of tamarind trees. And the open-air dining room serves Asian and Western meals daily under a nearly 50-foot bamboo roof supported by coconut pillars with glorious views of Amanwana Bay. 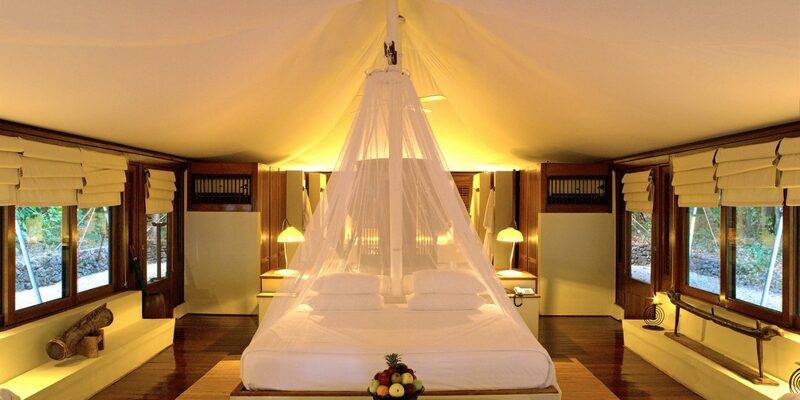 As the only hotel on Moyo Island, guests have its entire 135 square miles of nature and marine reserves to themselves. 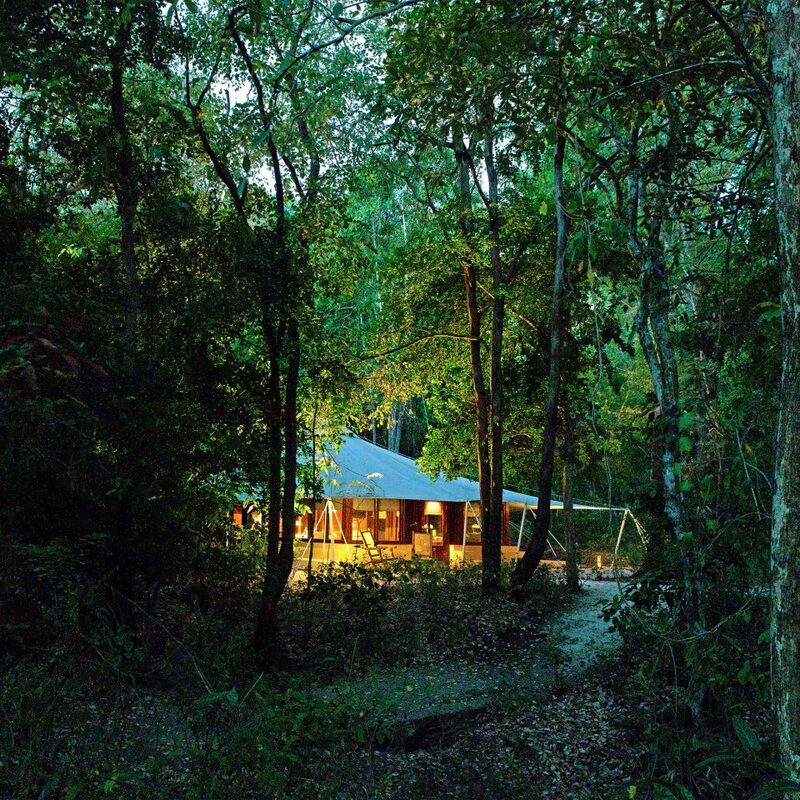 On-land highlights include guided treks to waterfalls and bat caves, winding through thick jungle where macaque monkeys play and indigenous rusa deer crash through the underbrush. A fleet of ships offer fishing and beach drop-offs, plus day and night diving expeditions in the Flores Sea, where Indonesia’s famously turquoise waters, rich rainbows of coral reefs and marine life are vivaciously on display; PADI-certified courses available. 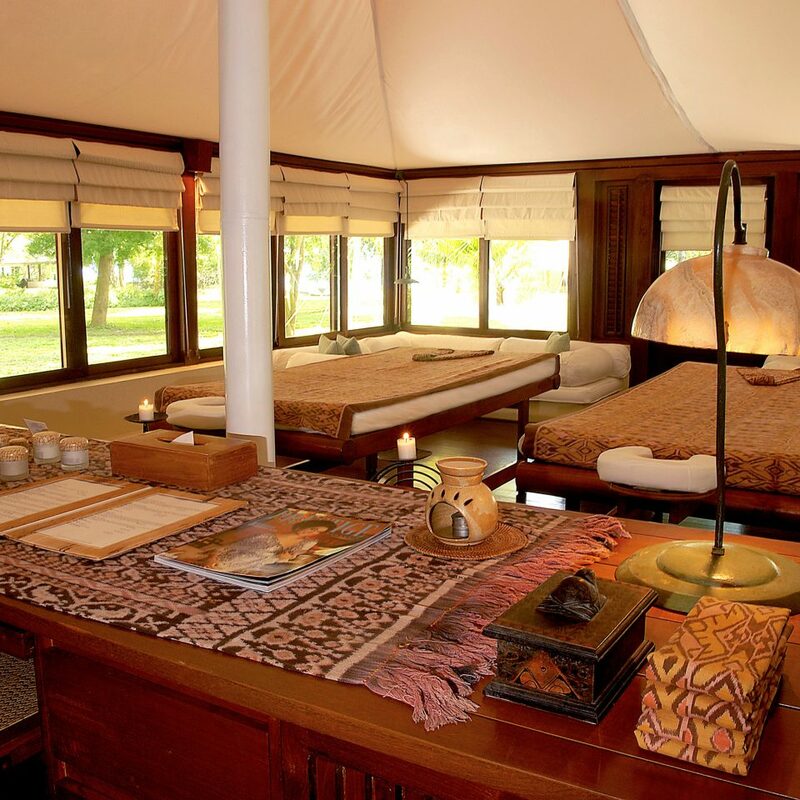 More intrepid guests can charter the 105-foot-long Amanikan for multi-day live-aboard adventures to Komodo National Park. Hope to catch the plane next time..
Getting to the Amanwana is not that easy and runs expensive. There are two options to get there. First is by sea plane and there’s only one flight per day at around 11 am. Costs about USD 450. 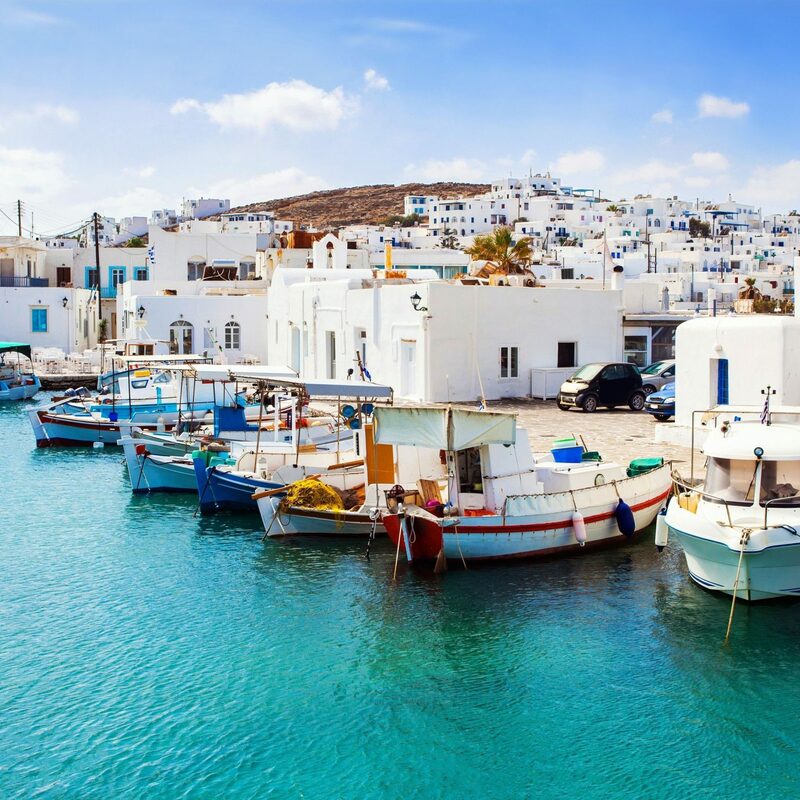 Second option is commercial flight (which you book) and then 45 minute boat ride. We had booked the Amanwana and sea plane in advance. Right before we left, the sea plane option was cancelled due to technical issues. Fine, so we would take the boat option which required longer travel time. The night before we were supposed to arrive we were informed that the other option was cancelled as well due to technical issues. Instead, they would send us to the Amankila which was at another part of Bali also by the ocean. We weren’t very happy with how the situation was handled. First, we had to follow up multiple times asking when the flight to Amanwana was, and up until 9pm the night before we weren’t given a definitive answer. The staff at Amandari told us they are still waiting to hear from the Amanwana. 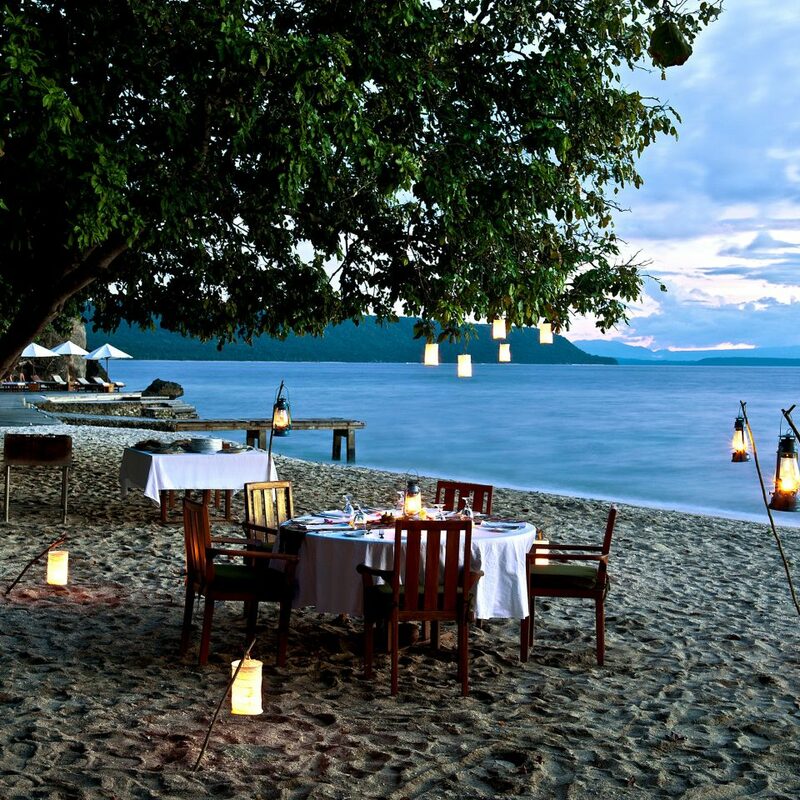 We were informed that night that we wouldn’t be going to the Amanwana. We would go to the Amankila which was fine but they offered us a package that didn’t add up to what we had originally paid, let alone all the hassle we had to deal with. It took a lot of arm twisting and an entire night of phone calls and nasty language to get what we deserve. It worked out fine in the end but just more headache than we would have liked. Marc, the GM, was helpful and professional about it the whole time. We unfortunately missed the opportunity to stay at this property this time around but would love to check it out in the future if all the stars align. My only caution to all visitors is to make sure you can actually get there (even with advance booking) and don’t get shortchanged if you have to take another alternative because you can’t get there! Our visit to Amanwana started with a private seaplane trip of about an hour flying over some of the most beautiful ocean and island topography. The plane landed in the bay just in front of Amanwana. A small motor boat met the plane and brought us and our luggage ashore where we were greeted by the hotel staff on the dock. 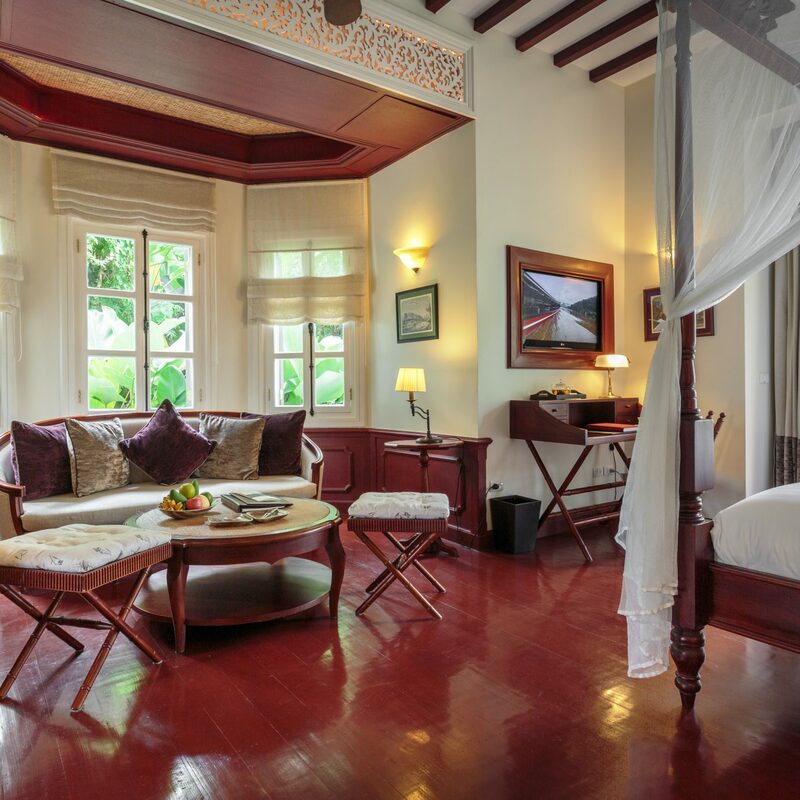 Amanwana is very remote and each of the suites is “tent” which is with a hardwood floor, knee-high concrete wall and surrounded on three sides by windows which provide full and spectacular views of the sea, nearly islands and sunsets. Oh and it’s a good place to watch the local island monkeys. There is a full private toilet, shower and 2 sinks for the bath facility in each room. 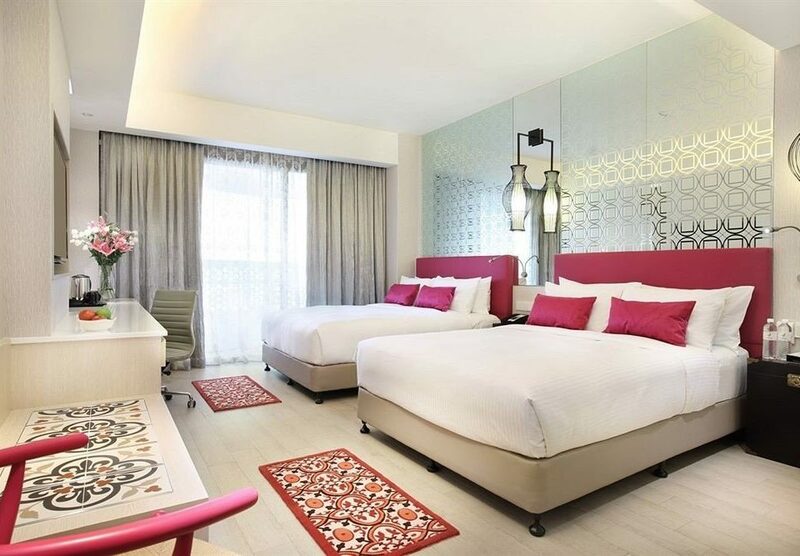 This property also includes a full time live in medical person in the event of any illness or injuries, they can attend to those needs which was comforting to know and we did need their services during our stay so I can say the service and expertise was excellent even in the middle of the night. Because of the volcano eruption which happened when we were there in NOV 2017, DPS (Denpasar airport) was closed. 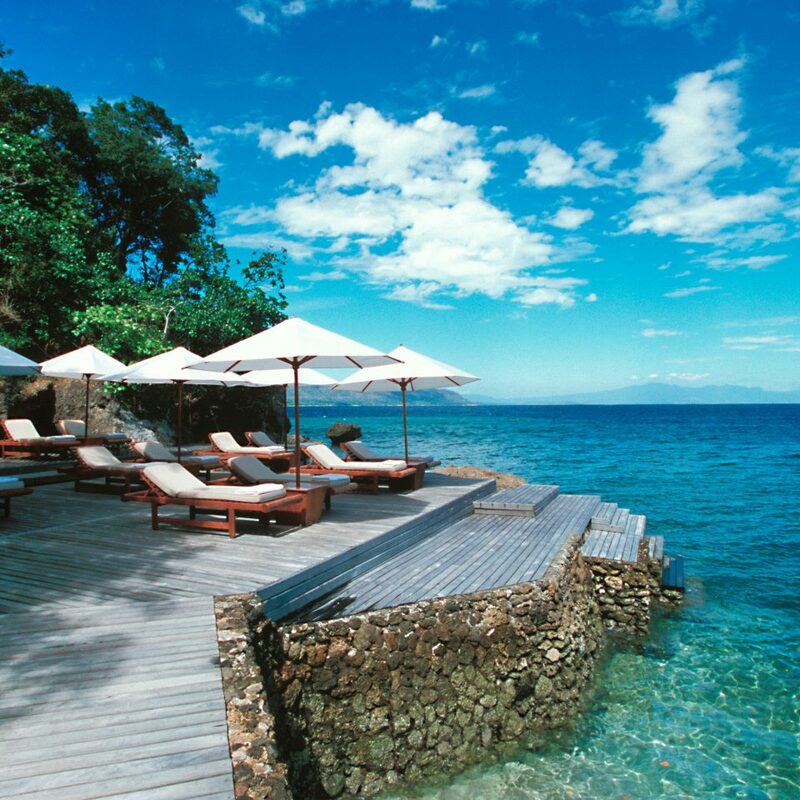 Amanwana went to extraordinary measures to see that we could ultimately make our way back to Jakarta. They truly went above and beyond in this regard and we remain ever grateful for their kind assistance. I should also add that there are full spa services, diving experiences with a professional dive instructor on staff, snorkeling, and swimming, and a trek to a remote waterfall and lagoon high in the island mountain. All in all a superb property that you should not miss. Enchanting place to really get away from it all. 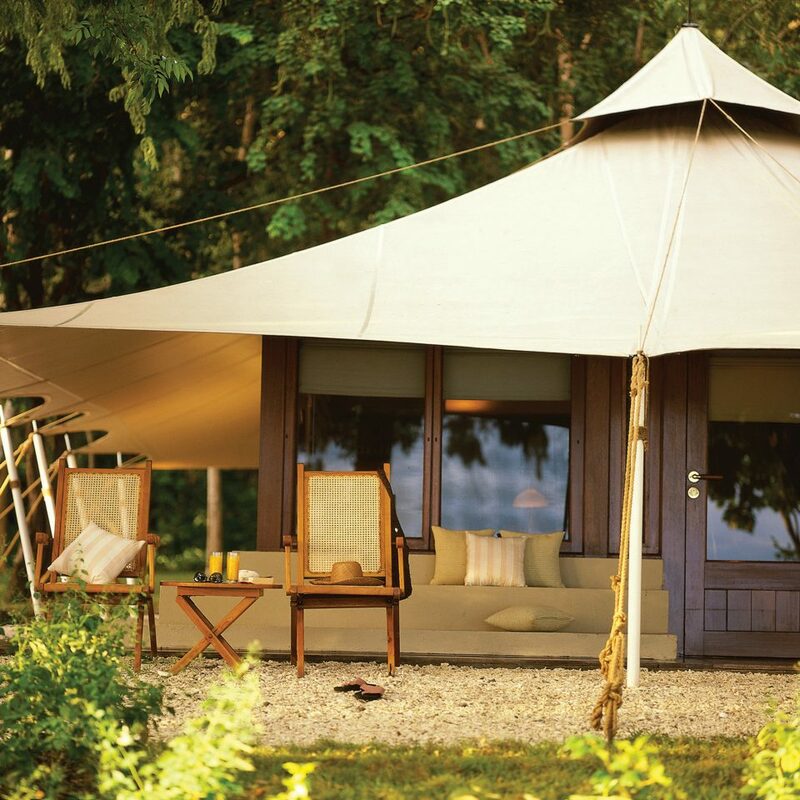 Who would have known that living in a tent could be so comfortable & luxurious? The only sounds you hear are the waves breaking on the beach, huge variety of birdsong, monkeys chattering away and occasionally, gentle raindrops on the canopy. You wake up in the morning with a visiting deer or two, right by your door, or even monkeys. Resist the temptation to give them an apple, lest the monkeys want to join in and that could be a mistake, if not trouble. Moyo island is completely unspoilt and has a population of about 1000, living in three small villages, quite a distance away from each other. It is much bigger in size than Bali, which is eight times the size of Singapore. If not by ferry, which could take long time, you can fly to Sembawa from Bali, via Lombok and then a 40 min. ride on the speedboat to Moyo. There is also a water plane on certain days. The menu was well balanced with Indonesian & western choices and the food absolutely scrumptious. You can have 'comfort food' after a day of activities, or 'mindful eating', should you desire. Mark, the GM, was the perfect host & always around to make sure all guests' needs & comforts were met. Diving & Snorkelling is superb & all equipment is available from the 'beach club'. The whole coast of Moyo has been declared a marine conservation area. You can visit the bat cave, cycle, hike/climb various routes, visit waterfalls ........ enough to keep you busy & adventurous for a few days. Wifi is available all over the property though I would use the time to detox & rather listen to the birds, the ocean & other chattering from little critters. Firstly I can’t say I arrived on the island and was blown away . It’s not the prettiest or lushest setting. 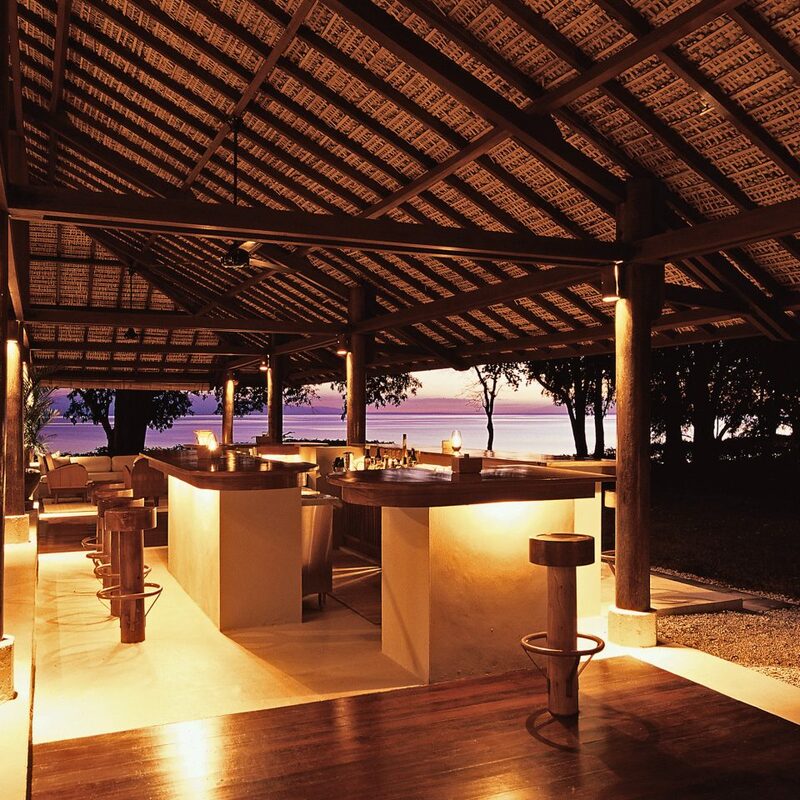 It’s also very different to Amanpulo - so do not go here thinking you are in for the same experience . The area you are in is much much smaller . Your tent is near your neighbours so it will not always be private or quiet . The whole resort need a bit of an upgrade And I hear this is due in December . The tents are large and well laid out but tatty in places and some towels had permanent marks on them. 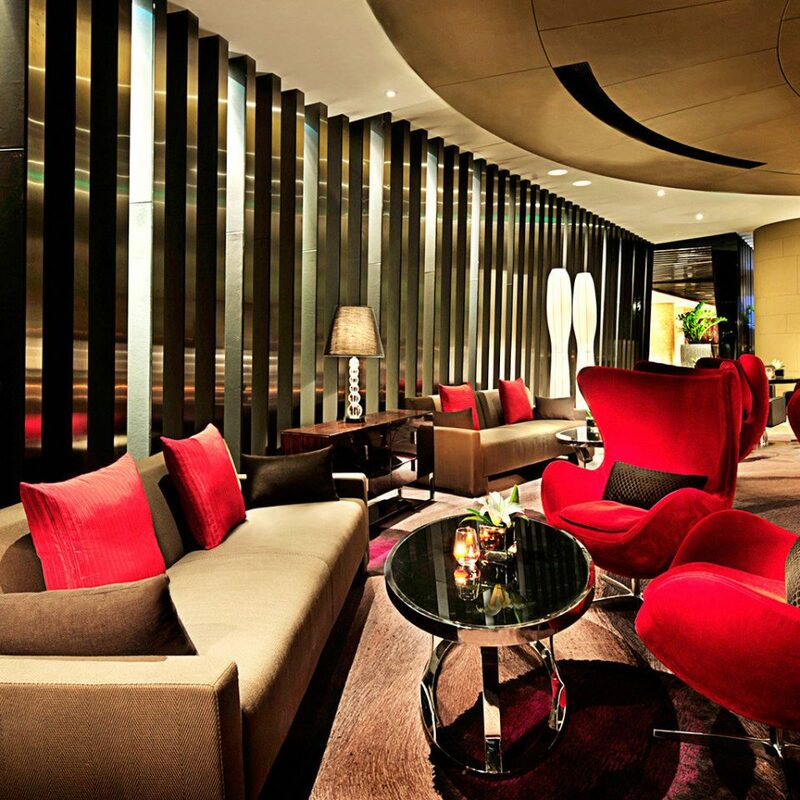 There is one dining area which doubles as the lounge area too . All the menus are large and cover all tastes and allergies. They do make the best ice creams and sorbets and incredible almond pancakes ! Service was slow and sometimes you waited forever to get a order even though the resort was less than half full. The alcohol is expensive but I guess that how it always is. Do try and get a massage as they were very good . 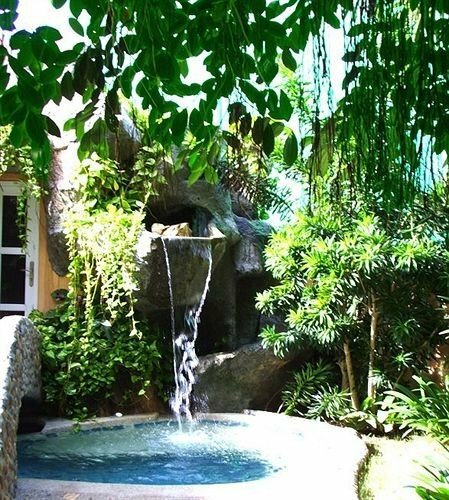 There is no pool but a smalll natural pool on the one side of the property . The coral is badly damaged and there is very little live coral to see . Snorkelling is good and the far left hand side snorkelling off the jetty is best . From mid morning onwards you can’t swim out from your room as the tide is very low and so you will encounter the reef . It’s best for swimming on the left side of the property and once you are pit you can swim across to your right . Stand Up paddle boards and kayaks are in poor repair . You can borrow snorkels and fins and a mask . My husband did two dives every day and said the crew was amazing but there was not lots to see . The deer roam freely around the tents but beware the monkeys as they will hound you if you are carrying any food . Don’t feed them . You can do some walks from the resort but I must say I found lots of litter which really should have been cleared up by the staff or they need to bins along the walk. The resort certainly grew on us and it was perfect for resting and reading and swimming and good food and solitude. My friend and I stayed at Amanwanawa from 17 to 22 August. An earthquake hit Lombok on 19 August and we felt tremors. 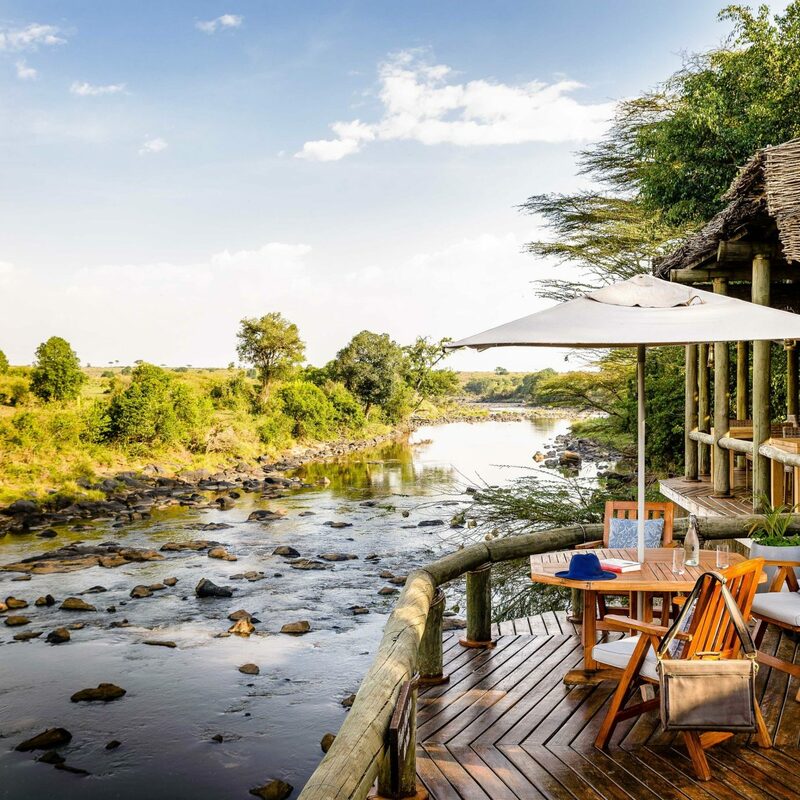 Subsequently, there was a lack of coordinated information from the resort’s management to us about the safety if we continued to stay, the possibility of early departure from the island, the possibility to make phone calls, and when wifi service would resume. I also had to ask to speak personally with the general manager before they allowed me to change my dive package to massages because I was having difficulties with the dives as a first timer. The staff I spoke to at first instance said that i could not change as the dive package was already in the system. Subsequent feedback given to Aman’s senior management did not receive a response from them. Request for a simple statement from them for purpose of filing an insurance claim was not met after a week of leaving the island, although staff was helpful. I don’t wish to gripe over small things, but I do think that their service could have been better due to the uncertainty caused by the earthquake, especially because they are charging premium prices. I have been told that service standards have become lower after a change in Aman’s management. 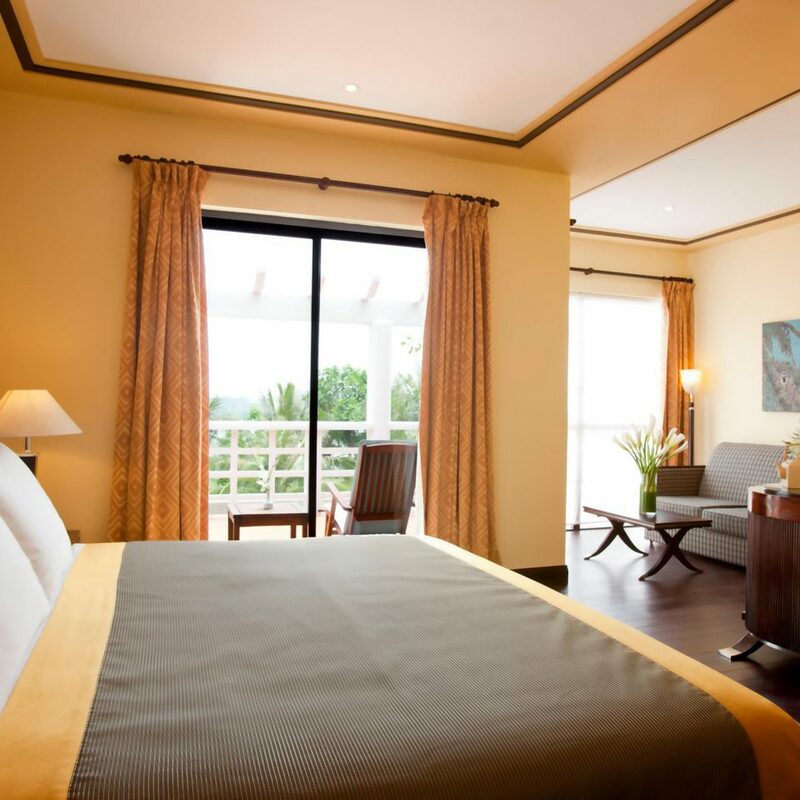 However, it may be that they are now only concerned about providing service to premium guests. Thanks.